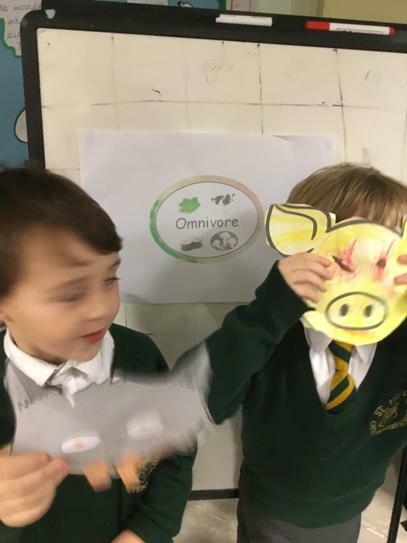 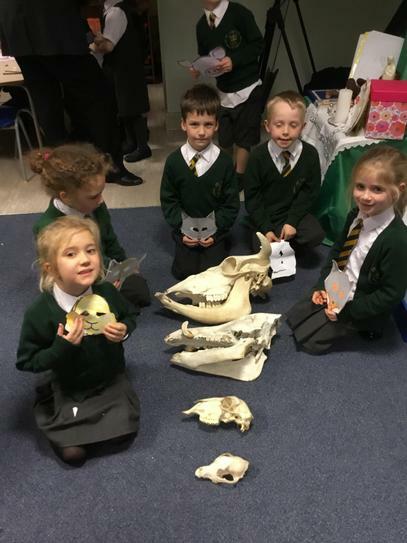 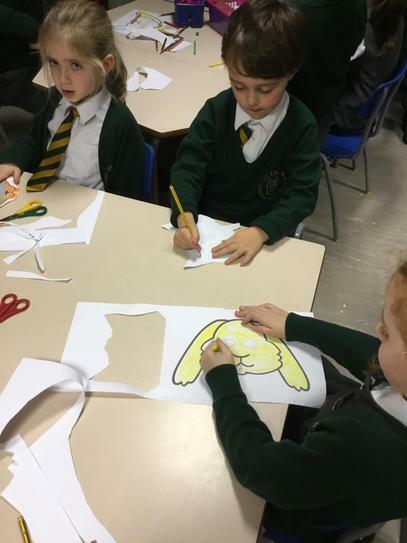 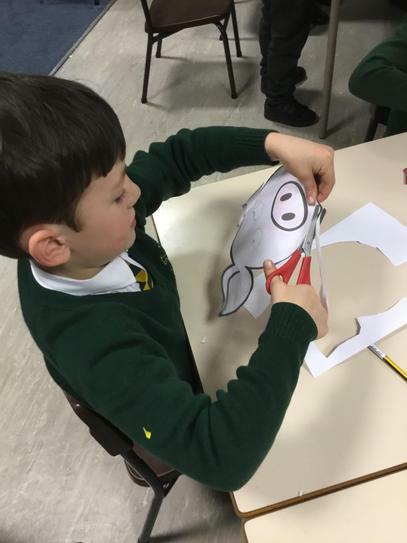 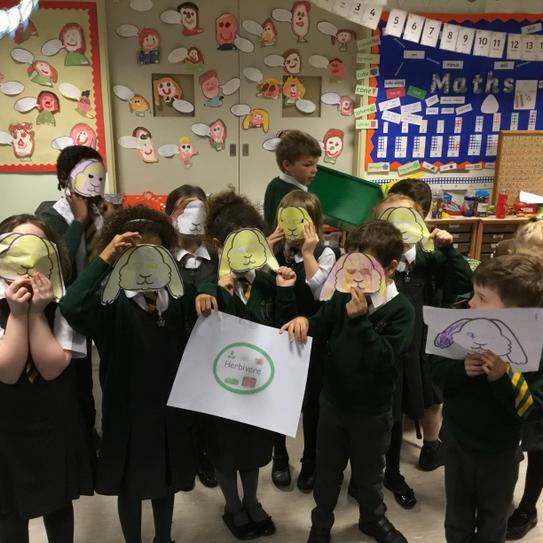 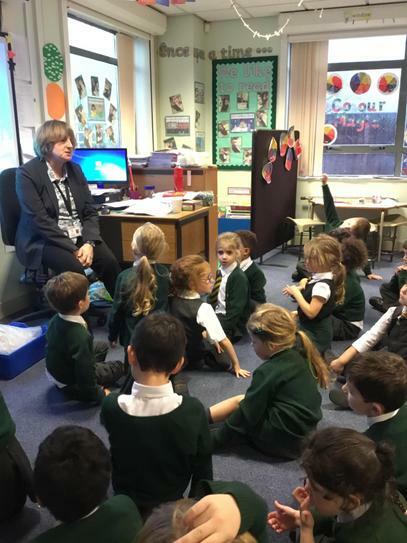 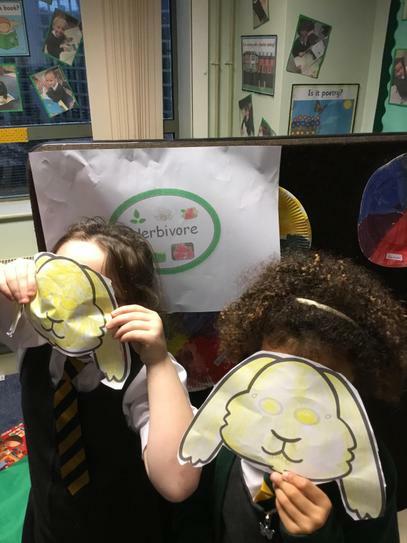 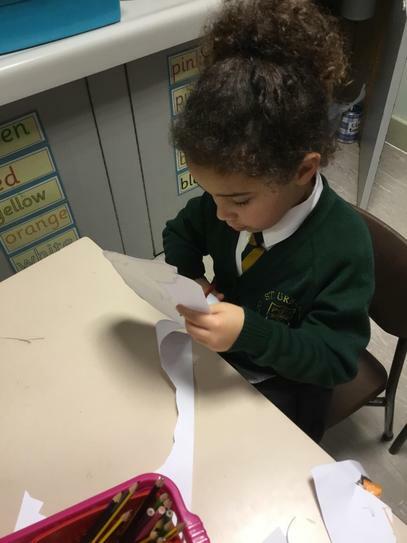 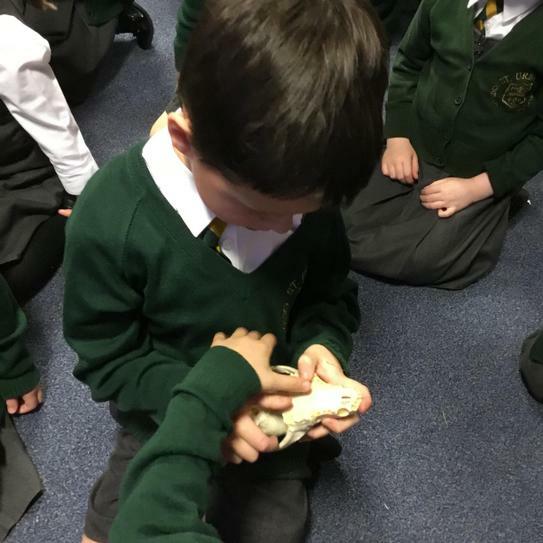 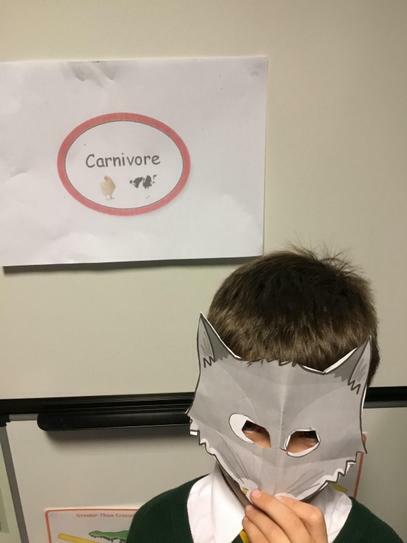 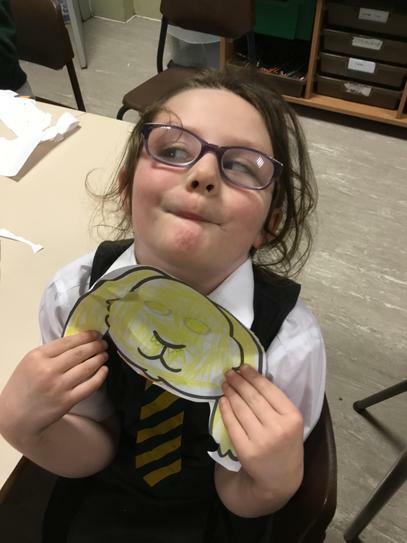 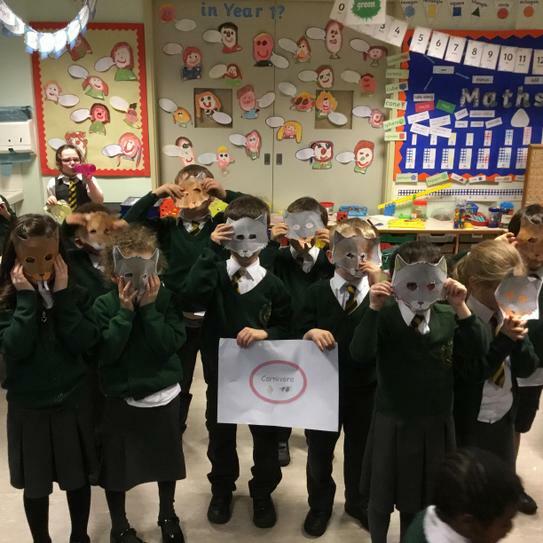 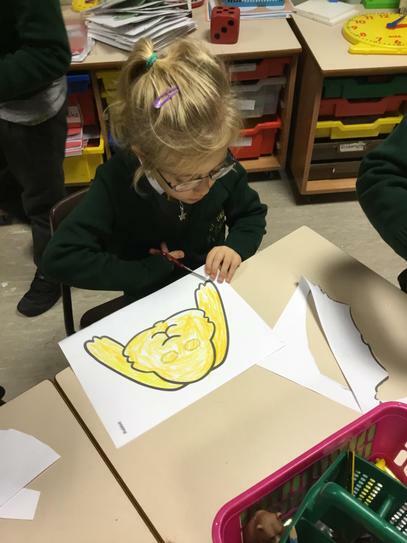 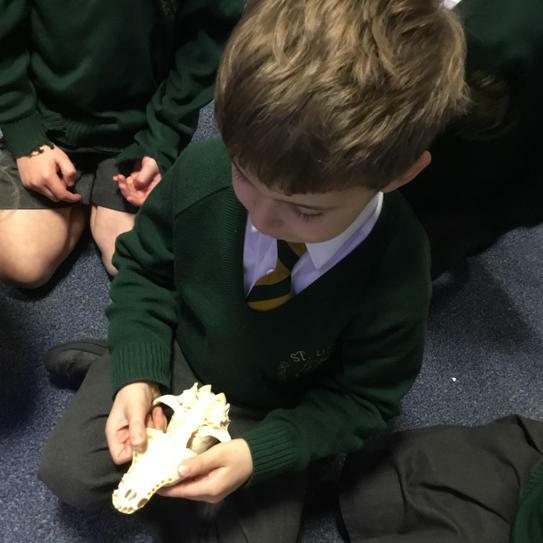 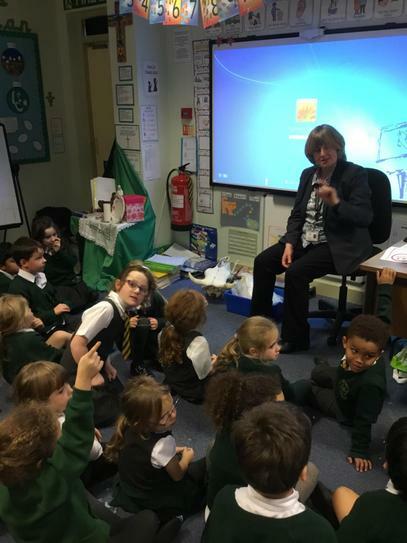 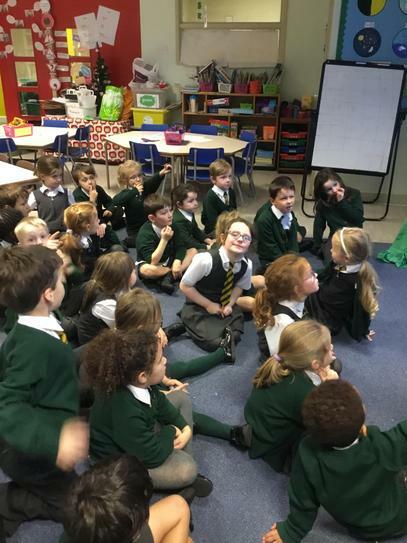 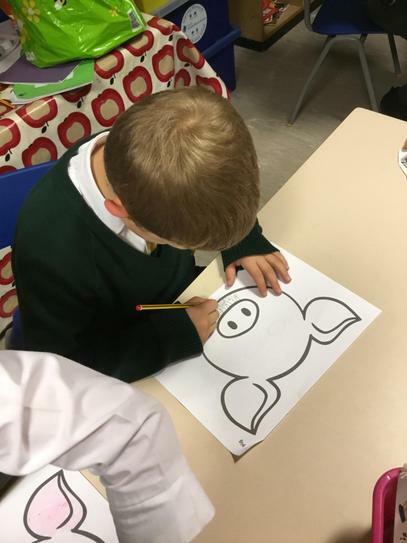 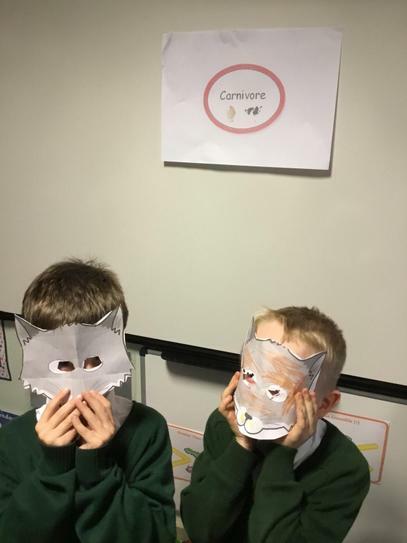 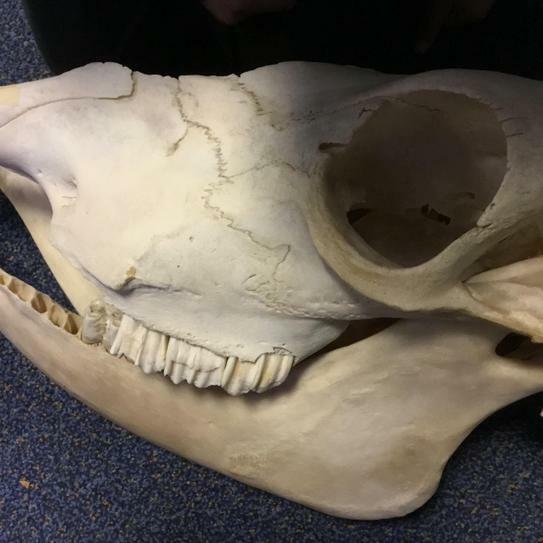 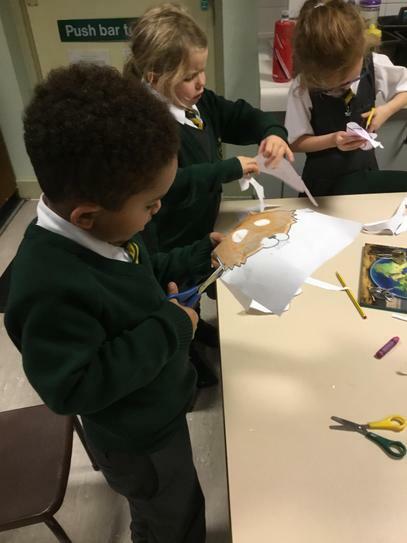 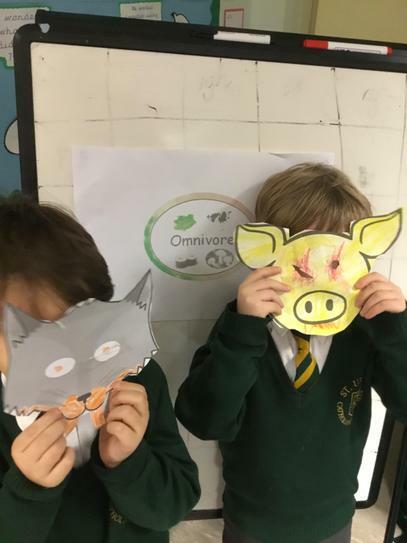 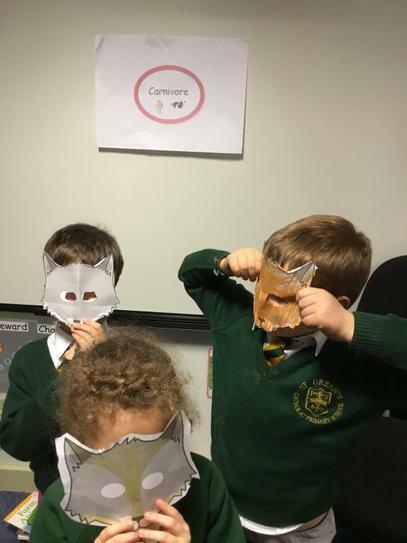 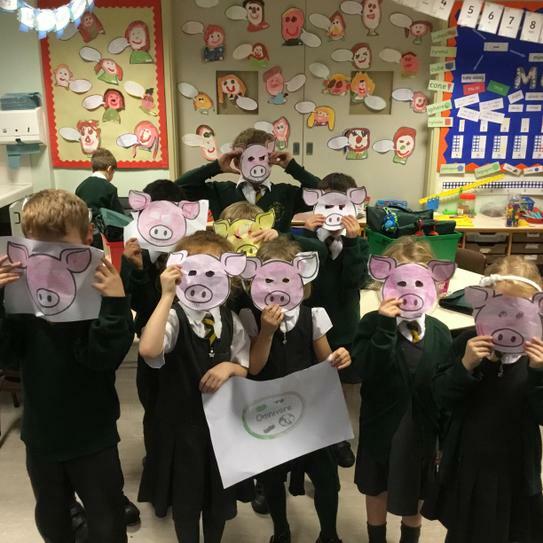 Year 1 enjoyed a super science lesson today investigating herbivores, carnivores and omnivores with Mrs Whitelaw from Cardinal Heenan High School. 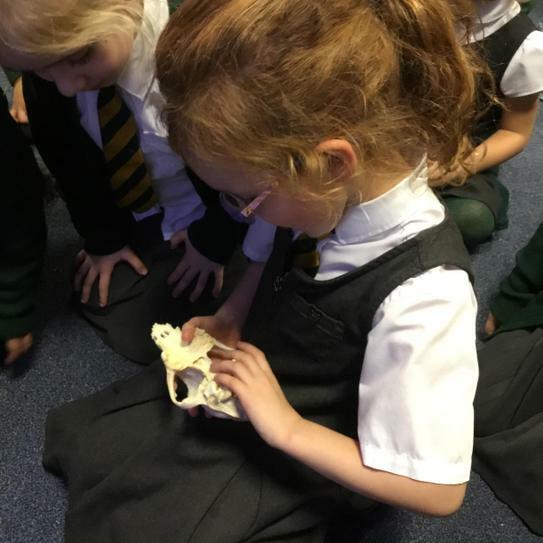 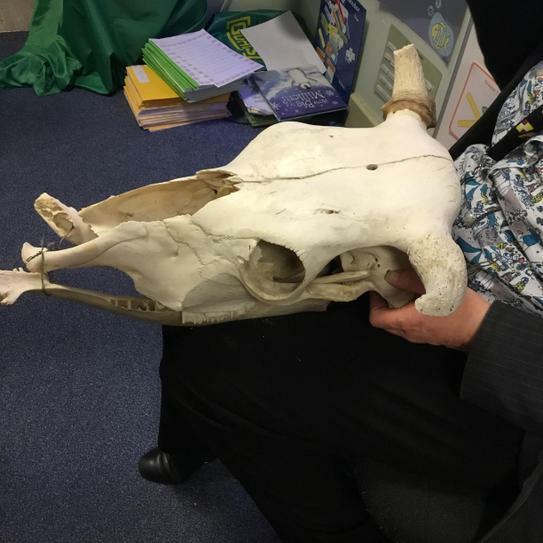 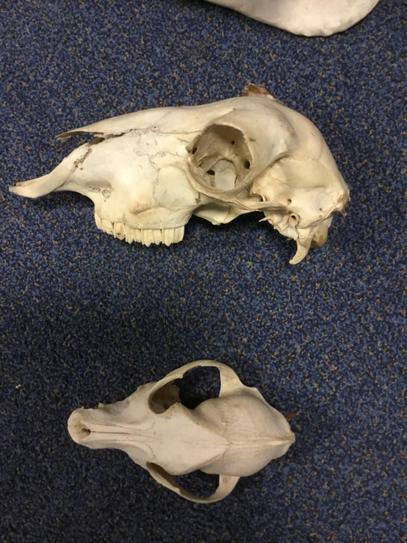 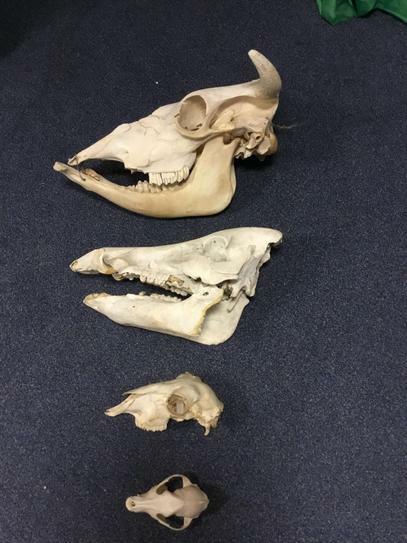 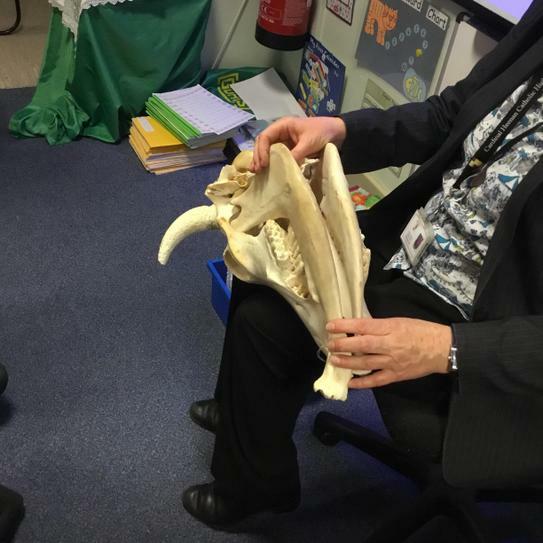 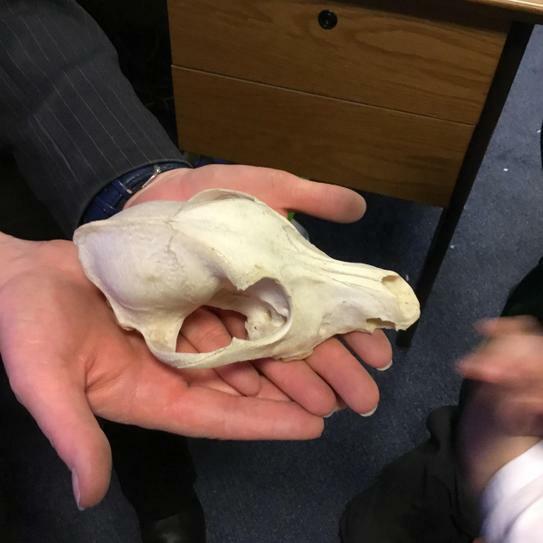 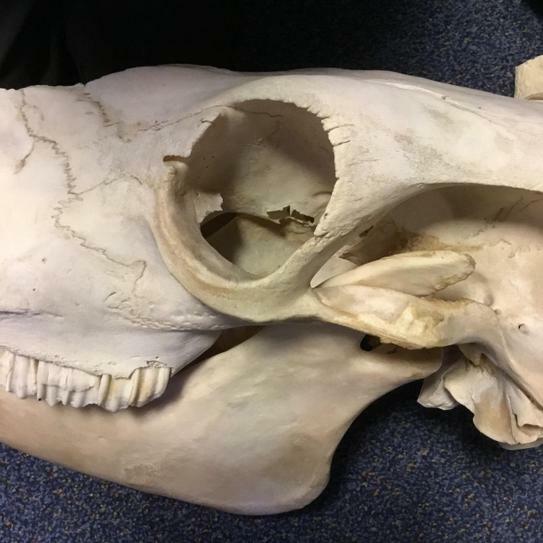 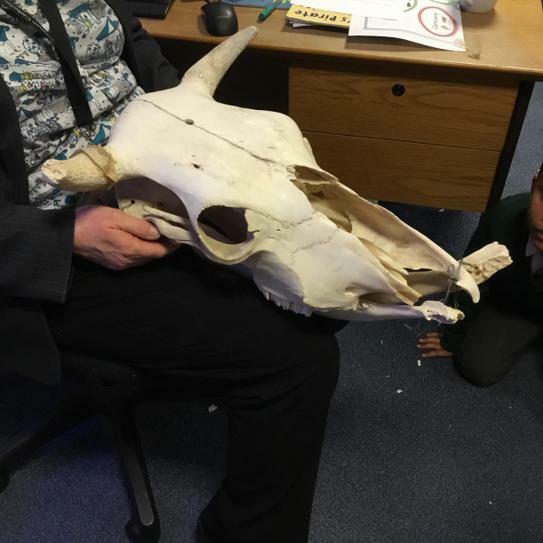 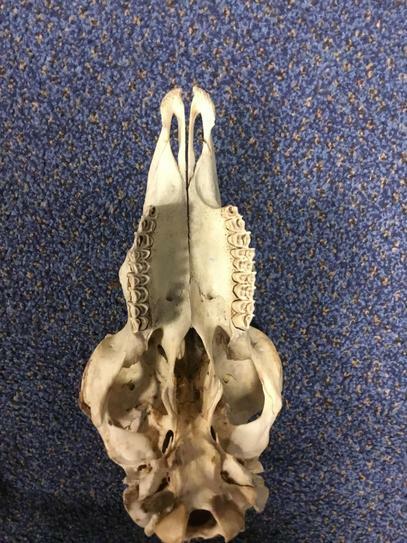 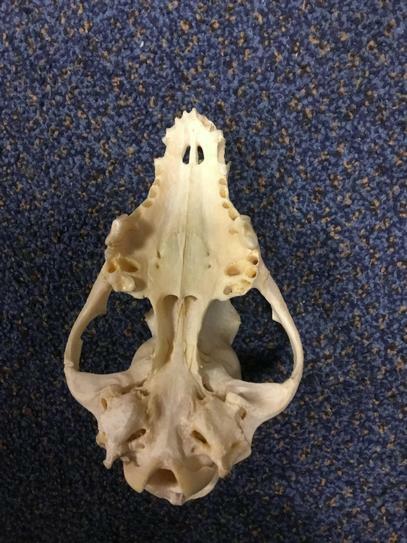 Mrs Whitelaw brought some fantastic skulls into class for the children to examine. 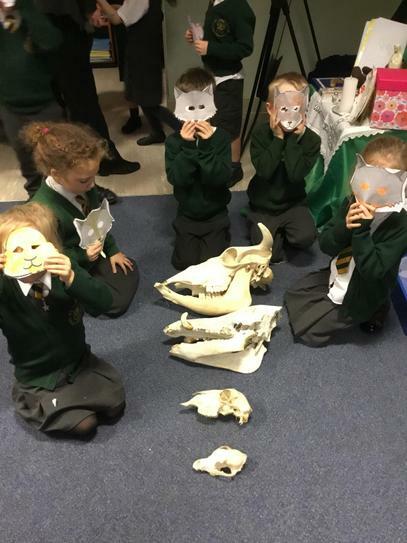 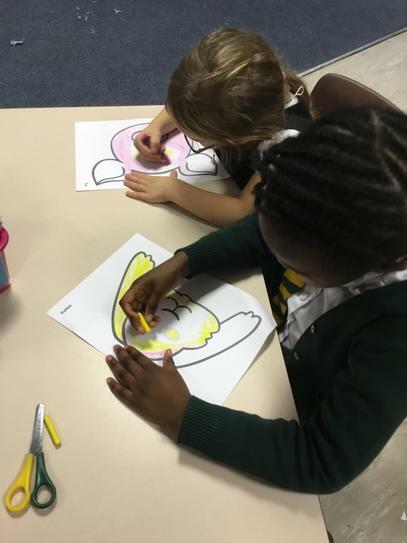 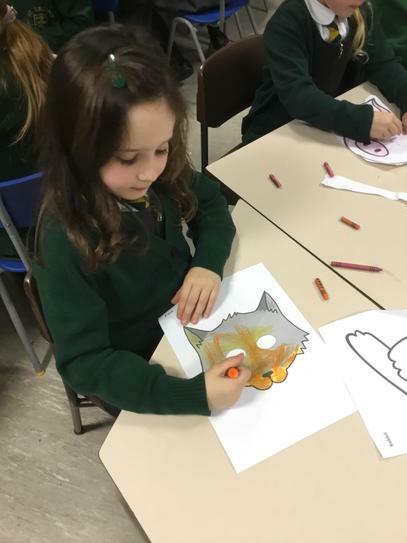 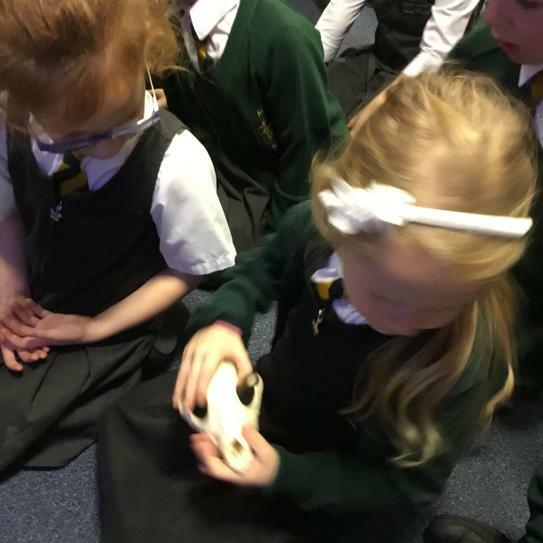 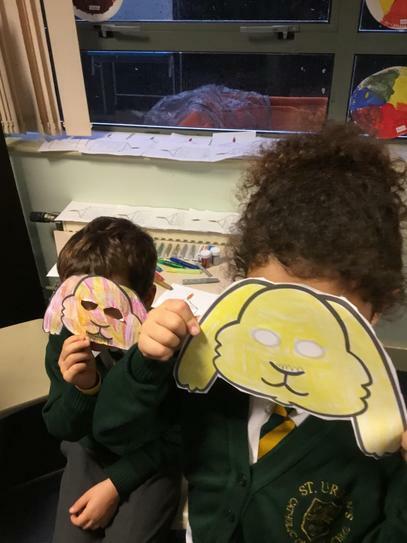 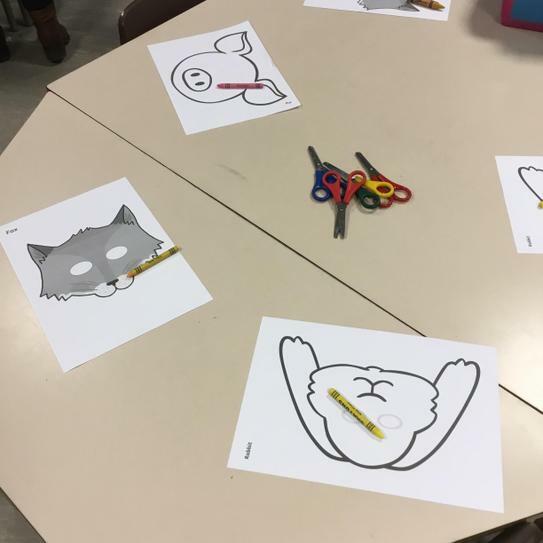 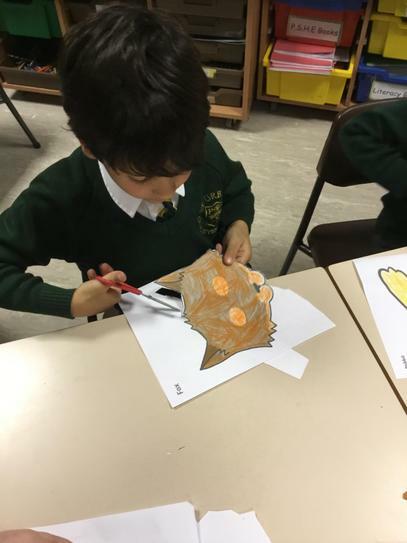 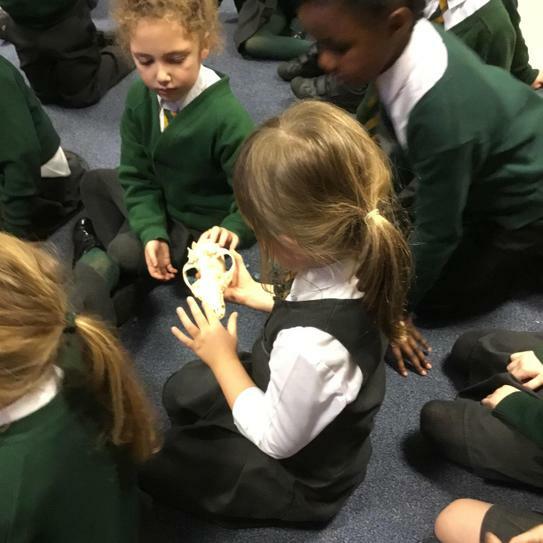 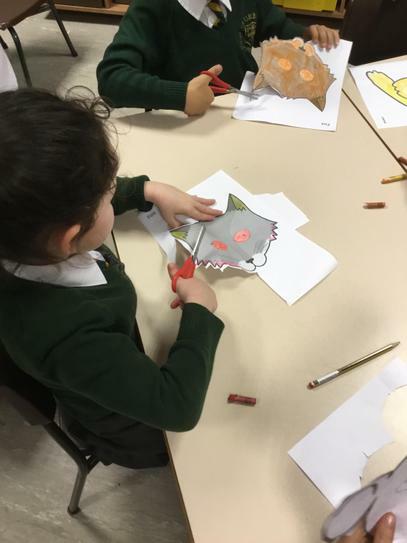 They enjoyed looking at the position of the eyes and the different types of teeth.